Home / Management/ Father founder, son rich, grandson poor! Father founder, son rich, grandson poor! I always reiterate that the first step towards governance is for family members to be cognisant of the major causes of the tension. 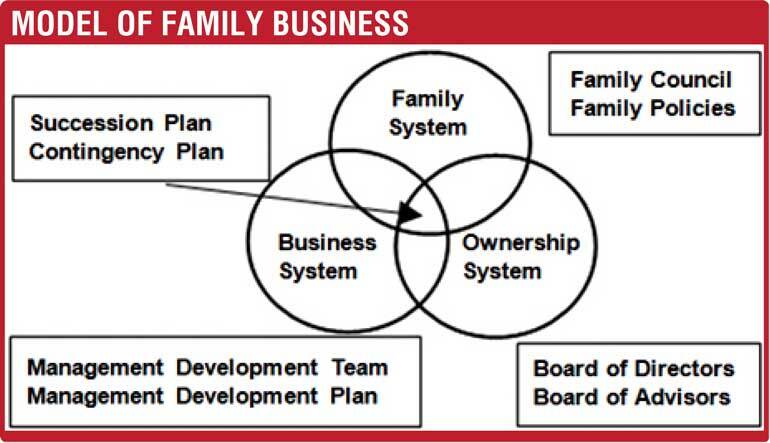 Second, after identifying the source, the family with the assistance of a family business advisor, proactively work to ensure that adequate measures are adopted so that those conflicts do not spill over to the other circles (John Davis et. al. Three Circle Model). Lastly, if there are differences, they must not be avoided. This will only postpone the issue and create bigger problems in the future. 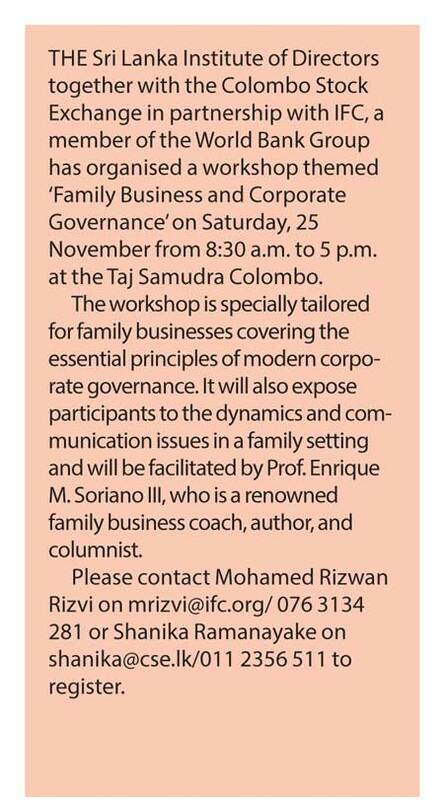 b)Family council meetings for those families that benefit from a representative group of their members doing planning, creating policies, and strengthening business-family communication and bond. c)A family constitution—the family’s policies and guiding vision and values that regulate members’ relationship with the business.